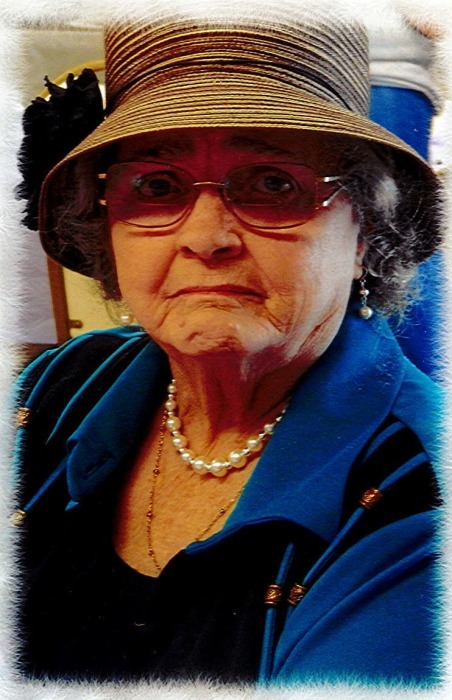 Mary E. Owens, 84, passed away Saturday, September 1, 2018 at her home in Bean Station. She was a member of Lakeview Missionary Baptist Church, where she attended faithfully until her health would not allow. She was preceded in death by her husband, Clarence Owens; son, William Bolden; great grandson, Matthew Lumpkins; and parents, Silas and Rozetta Brooks. Survivors include her daughter, Barbara (Ray) Vaughn; 6 grandchildren; 15 great-grandchildren; 8 great-great-grandchildren; brothers, Harmon (Lois), Hubert (Faye), Roger (Mae), Michael (Joan), and Jimmy (Tonya) Brooks; sisters, Velma Brooks, Bobbie Atkins, Martha (Clyde) Russell, Joheny (Ual) Russell, Georgia (Ronald) Atkins, Phyllis Brooks, and Rebecca Evans; as well as several nieces and nephews. The family will receive friends from 6-8pm, Tuesday, September 4, 2018 in the East Chapel of Allen Funeral Home. Funeral Services will follow the visitation at 8pm with the Rev. Ronald Atkins officiating. Interment will be 11am, Wednesday, September 5, 2018 in Cedar Grove Missionary Baptist Church Cemetery, Russellville, TN.